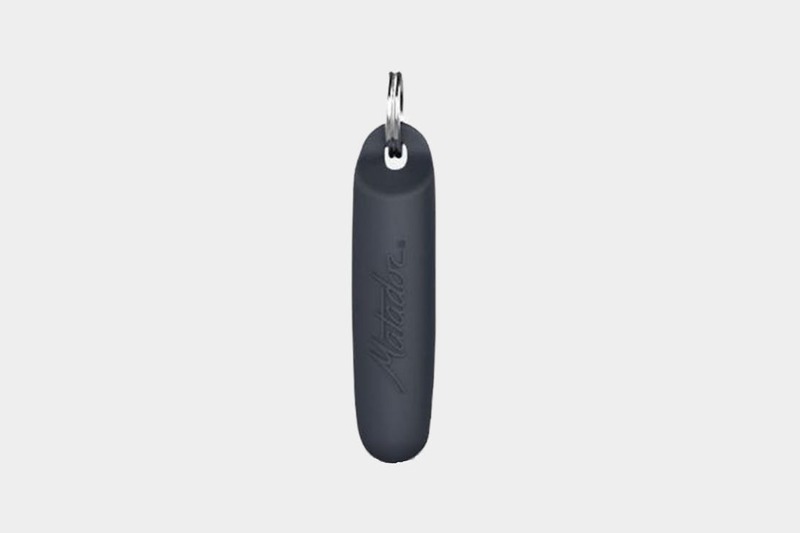 We’ve been digging the silicone case – the keychain is handy to keep the earplugs where we know where they’re at, too. As for the earplugs themselves, they’re pretty ordinary. Nothing special to report so far.